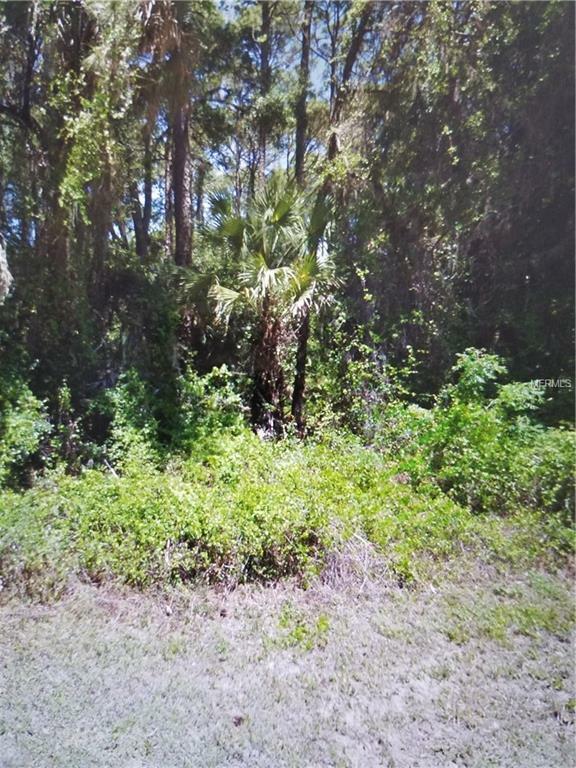 Two lots side by side to build your dream home in paradise! Conveniently located close to restaurants, shopping, golf courses and about 30 minutes to the Gulf Beaches! Price is for each lot. Listing provided courtesy of A Clear Choice Realty.